The first book in French on the subject. Examples from the cosmetics and ingredients industries in South America and Southern Africa. 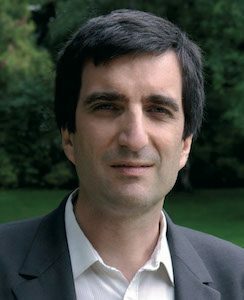 Translation of the title: Biopiracy: What alternatives to the plundering of natural resources and traditional knowledge? Biodiversity and local ecosystems are sources of economic wealth, particularly for the pharmaceutical, cosmetic and food sectors. In 1992, to avoid biopiracy, the Convention on Biological Diversity laid the foundations for an ethical and sustainable trade in products from native species. Based on different practical cases, the author explains little-known notions of biopiracy and ethical biotrade thus allowing the reader to grasp the main challenges at stake. Translated and published from French in: English (India), Spanish (Peru), Portuguese (Brazil), Italian and Chinese (from French). 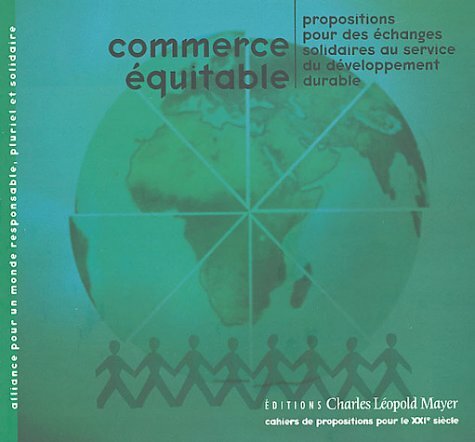 This document was written following the collecing of proposals from 180 fair trade actors in Europe, Latin America, Africa and India, groupes in a community of practice under the Alliance for a Responsible, Plural and United World Fair Trade workshop(funded by Charles Léopold Mayer Foundation from 2000 to 2010). Study commissioned by the United Nations Development Program in Guatemala in 2005. 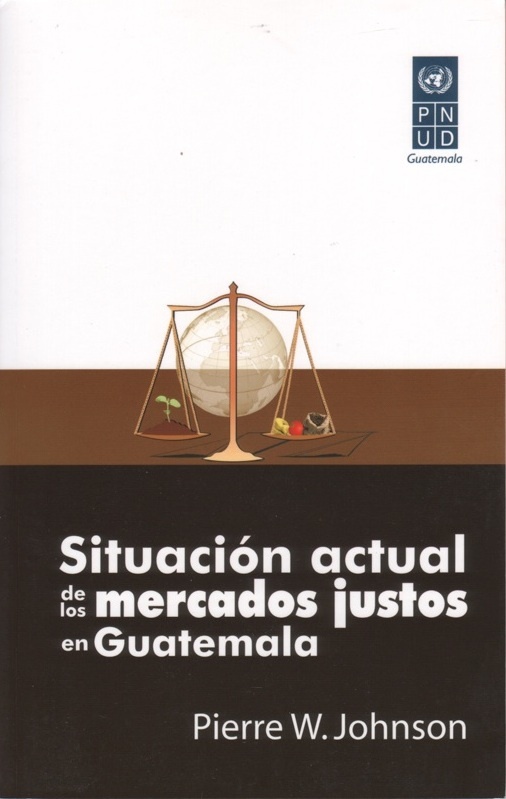 The study resulted in the setting up of an office for organizations supporting Fair Trade in Guatemala City.